Find a new Dodge Grand Caravan at your local Stanton, KY Dodge dealership. 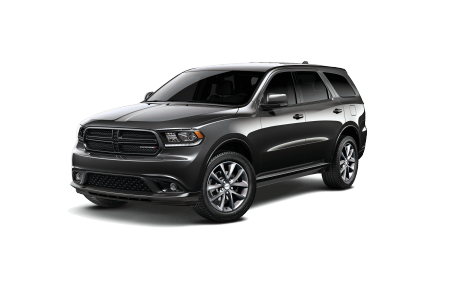 Overview At Tanner Chrysler Products in Stanton, Kentucky, our dealership carries the complete range of new Dodge vehicles. 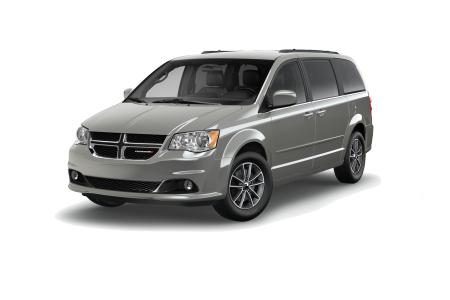 We are pleased to spotlight the family-friendly Dodge Grand Caravan. Praised for the innovative cabin, this minivan has an astounding amount of cargo space. With adaptable seating, the Grand Caravan gives you versatility in your ratio of passengers to picnic gear. Pile in the kids for a nature outing to Red River Gorge and keep them occupied en route with its advanced entertainment features. Stop by our dealership in Stanton, KY to test drive the Dodge Grand Caravan today! Why Us? Which one of the six available trims for the Dodge Grand Caravan is right for your family? Our knowledgeable sales staff and automotive financing team work with you to take the mystery out of selecting a new minivan. We will guide you through available upgrades and low-interest rate plans in a hassle-free environment. Visit Tanner Chrysler Products serving Stanton and Winchester, KY for your test spin in a new Dodge Grand Caravan today. See our in-house service technicians for every type of vehicle maintenance and auto repair. 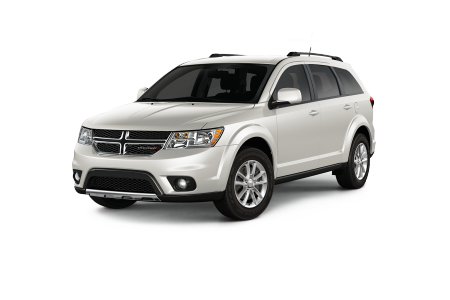 We specialize in repairs with Dodge-certified parts installed by our manufacturer certified technicians. Take advantage of our convenient service hours and let us take care of your vehicle. Call now to schedule your automotive service appointment at our Stanton, KY service center.